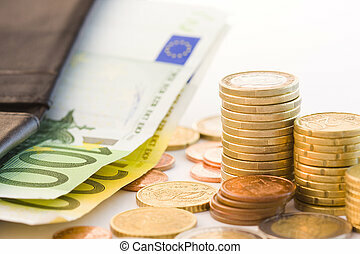 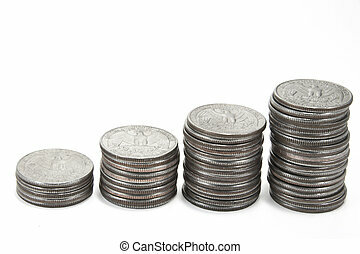 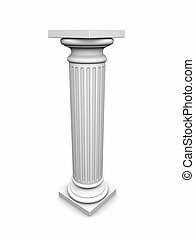 Bank column. 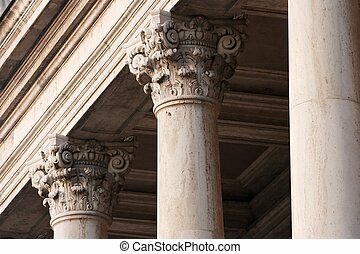 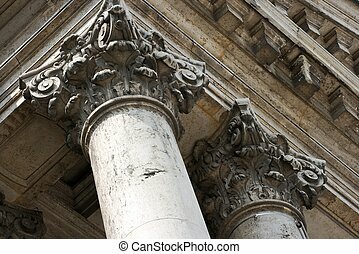 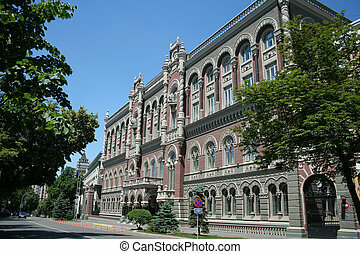 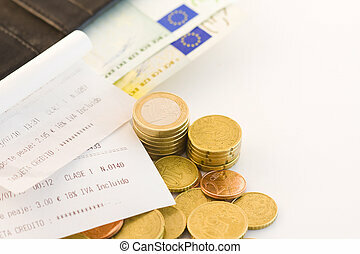 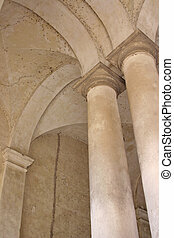 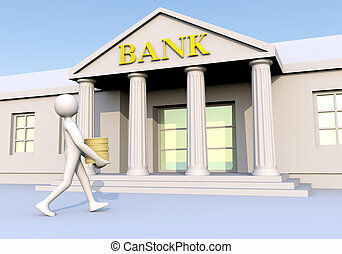 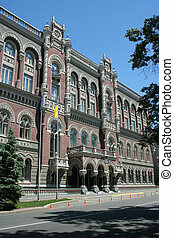 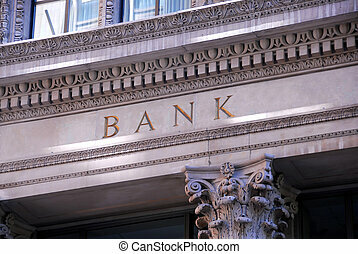 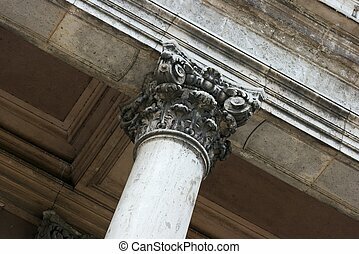 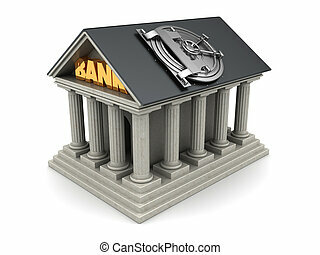 Neoclassical architechture sports a column with the word \"bank\" above it. 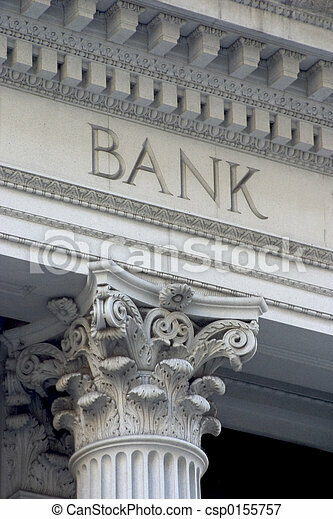 neoclassical architechture sports a column with the word \"bank\" above it.